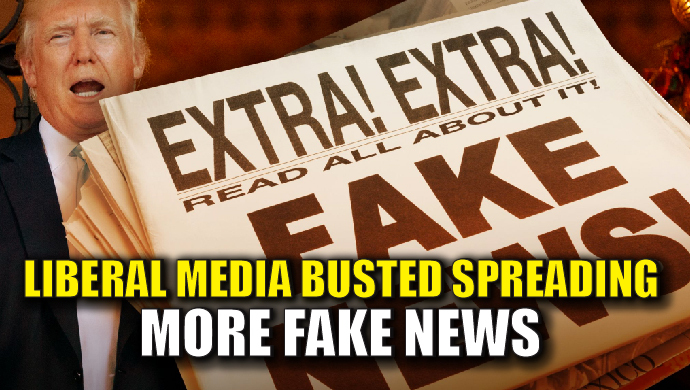 While the mainstream media just hit 'peak meltdown," in their attempts to smear President Trump, with "anonymous" claims they cannot back up with evidence or named sources, self-written memos called "leaks," and publishing outright "fake news" almost daily, the U.S. media has not only been turned into a global laughing stock, but the unintended consequences of their war on the Trump administration just exposed one of the biggest lies that came out of the Obama administration and the corruption that went all the way to the top of the intelligence community. We'' start with the claim by the NYT once again by unnamed sources, and the response by the Senate Intel Chair Richard Burr. The huge "claim" of the day by the New York Times is that someone read them a partial part of an alleged memo, supposedly written by former FBI Director James Comey, claiming that President Trump asked Comey to end the Flynn investigation. PBS NewsHour's Lisa Desjardins spoke with Senate Intel Chair Richard Burr, who says that he and ranking member Mark Warner, spoke with Comey multiple times, including the day before his firing and he "never mentioned" President Trump's supposed request to back away from the Michael Flynn investigation. Burr also makes it clear that it is not President Trump's burden to disprove the NYT's article, it is the NYT burden to prove their assertion by obtaining the alleged memo. 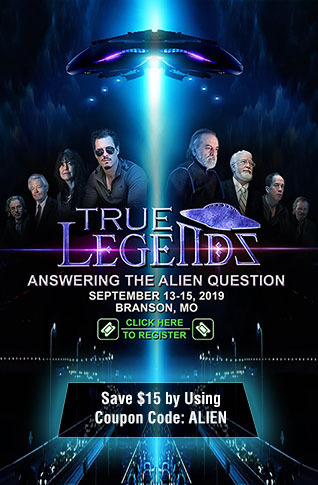 In response to that claim, Russian President Vladimir Putin, saying the U.S. mainstream media was causing "political schizophrenia," in the U.S., stating "It's hard to imagine what else these people who generate such nonsense and rubbish can dream up next. What surprises me is that they are shaking up the domestic political situation using anti-Russian slogans. Either they don't understand the damage they're doing to their own country, in which case they are simply stupid, or they understand everything, in which case they are dangerous and corrupt." Putin also offered to send over a transcript of the meeting, proving the media allegations false, according to Reuters. Reuters also highlights Putin's sarcasm as he told reporters "I'll be forced to issue him (Lavrov) with a reprimand because he did not share these secrets with us. Not with me, nor with representatives of Russia's intelligence services. It was very bad of him." The sarcasm is clear there, but it is the video of his comments and the laughter from the audience and Lavrov himself, that shows exactly how much of a laughing stock the U.S. media has become globally. In researching the latest MSM claim and the reactions from congressional members that are part of the separate investigations occurring in Congress, I ran across an interview with Representative Trey Gowdy, a member of the House oversight committee, where he says he wants to see the actual memo, if it exists, in its entirety, and to speak with Comey, as part of the investigative process, because with all due respect, he says "There is a reason newspaper articles are not admissible in any courtroom in the United States." The shocker came towards the end of the interview though, while discussing Comey himself, to which Gowdy asserts he has had many disagreements with, including his determination to not recommend charges against Hillary Clinton in the private email server scandal and her negligence in handling classified information on said server. The reason I highlight that specifically is because it is part of the bigger picture, where Gowdy has often ripped into Comey for his handling of the FBI investigation and conclusions, because in the video below, he defends Comey's decision to take the decision out of the DOJ's hands, in the now-infamous July 5, 2016 speech by Comey where he explained the illegal actions taken by Hillary Clinton, but then stated no charges would be filed. Make no mistake, Godwy insists he still disagrees with the decision to file no charges against Clinton, but he agrees with the decision to usurp the DOJ's authority in making the determination not to prosecute Clinton..... and his reasons why will blow your mind. 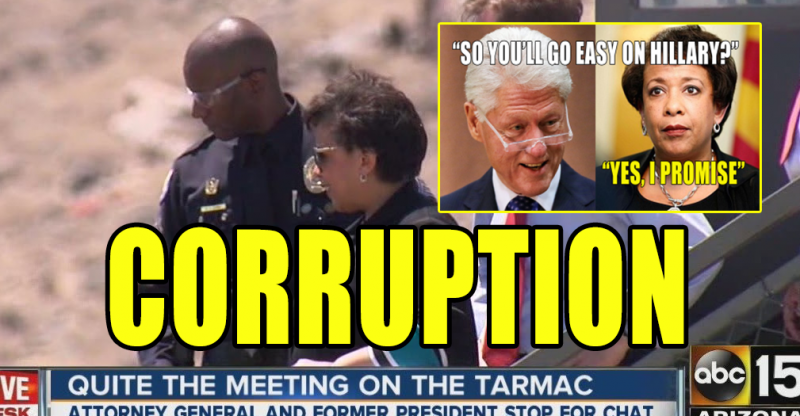 In the midst of the FBI investigation into Hillary Clinton, it was huge news that Bill Clinton met with Obama's AG Loretta Lynch on a tarmac, before the decision as to whether to charge Clinton had been announced. At the time, Loretta Lynch claimed the meeting was "purely social," saying they talked about grandchildren and golf, and immediately made it clear that due to the optics of the meeting with Clinton on the tarmac, she would accept whatever recommendations FBI investigators and career prosecutors make about the investigation into Hillary Clinton’s private email server, without recusing herself. Well, according to Gowdy in the interview below, there was much more to that "tarmac meeting" than what Lynch admitted to, so much more that it is "classified" information. Gowdy says he has seen that information and that Comey knew of it, and that was the reason he had to usurp the protocol where the DOJ is the final decision makers as to whether to prosecute Hillary Clinton. The portion of the aforementioned discussions starts at approximately the 5:30 minute mark below, when Martha MacCallum asks Gowdy "I want to go back a little further in the Jim Comey story. You put out a statement when he was fired, saying that he had a very tough job and access to the facts that perhaps the rest of us did not, is the way that you put it. A lot of people have said his performance on July 5th when he came out and said 'you know we have all this evidence, extreme carelessness on the part of Hillary Clinton and yet we are not going to prosecute her.' Was that news conference enough, in and of itself, to let him go do you think.?" Gowdy responds "No, and I think when history knows the full fact pattern that led director Comey to have that July news conference, I mean, I think what your viewers know is the meeting on the tarmac, between the spouse of a suspect, or the target of an investigation, and the Attorney General. What your viewers don't know Martha, and what Jim Comey frankly can't tell them because it's classified, and I can't tell them because it is classified, there were a lot of other reasons that Jim Comey decided to take that decision upon himself, and I think history, and I have had plenty of differences with Jim Comey, I want to be really clear about that, lots of them, but I think history is going to much kinder to Jim Comey and that July press conference, than the Democrats were when he had it. I think he had access information that because he is a stand up guy, and he's not going to disseminate classified information, although God knows everybody else is, he is not going to do it even if it casts him in a negative light. So all your viewers see is this meeting on the tarmac. Jim Comey had access to additional information, that I am convinced left him with no other choice than to make the decision he made in July." MacCullum then tries to nail him down on exactly what he means, asking him "So, you are saying he had no choice, that there was pressure on him to not prosecute Hillary Clinton, is that what you are suggesting." That is where we get to the can of worms that the MSM has managed to reopen, where Gowdy states straight out "No, no. I think he had access to information and he wanted to safeguard the integrity of the investigation, and the integrity of the process, and I probably just ought to leave it right there. I am not talking about pressure, I don't think the guy, I don't think the guy feels pressure. I think he wanted the public to have confidence in the investigation and the outcome, even though I disagreed with the outcome, he wanted you to have confidence in the process. He had access to information that your viewers don't have, and they may not ever have, because it is classified, but trust me when I tell you this Martha, I know what it was, and I have been a critic of Jim Comey in the past, but he made the only decision he could have made with respect to appropriating that decision away from the Department of Justice and making the decision himself, and history will be a hell of a lot kinder to him that the Democrats were at the time. MacCullum states "I only take away from that that you are suggesting that there were more entanglements between the Clintons and perhaps the Justice Department than everyone understands." Gowdy ends by saying "You're very perceptive." Listen to the discussion, then we will go over the ramifications of what Gowdy just exposed to the public. Not one of the MSM hit jobs on Trump has brought up that long ago controversial meeting between Bill Clinton, the spouse of a woman that was the target of a massive FBI investigation, and whether you agree with Gowdy whether or not Comey is a stand up guy or not, the fact that he brought that "tarmac" meeting up in his analysis of the reasons written by Deputy Attorney General Rod Rosenstein as justification to fire Comey, where he wrote that Comey was "wrong to usurp the Attorney General's authority on July 5, 2016, and announce his conclusion that the case should be closed without prosecution." It is very interesting that as part of that letter, Rosenstein also wrote "The Director now defends his decision by asserting that he believed attorney General Loretta Lynch had a conflict." Gowdy has just admitted, on television, that not only did Comey believe Lynch had a conflict, but that the nature of the conflict included "classified" information. What exactly is "classified" about discussing "grandchildren and golf," which is what Lynch claimed her and Bill Clinton discussed at the time? This also brings up the question as to whether Rosenstein, or the Attorney General Jeff Sessions, has been given access to the "classified" information about the meeting between Lynch and Clinton. Did Comey, or any member of the FBI, hide said information from the Trump administration? If not, wouldn't Rosenstein's letter have reflected that by using different wording, and if so, what was Comey and the FBI covering up about that "tarmac meeting?" Take this a step further. If Loretta Lynch, the Attorney General for the Obama administration, was discussing classified information with Bill Clinton, who at the time held no administrative position within the government, is that not itself a criminal act? We now know that whatever they discussed has been listed as classified, because Gowdy just exposed it. Wasn't it the FBI's job to hold Lynch accountable and could they, given that the FBI is listed as a Department of Justice agency, making Lynch officially Comey's boss? 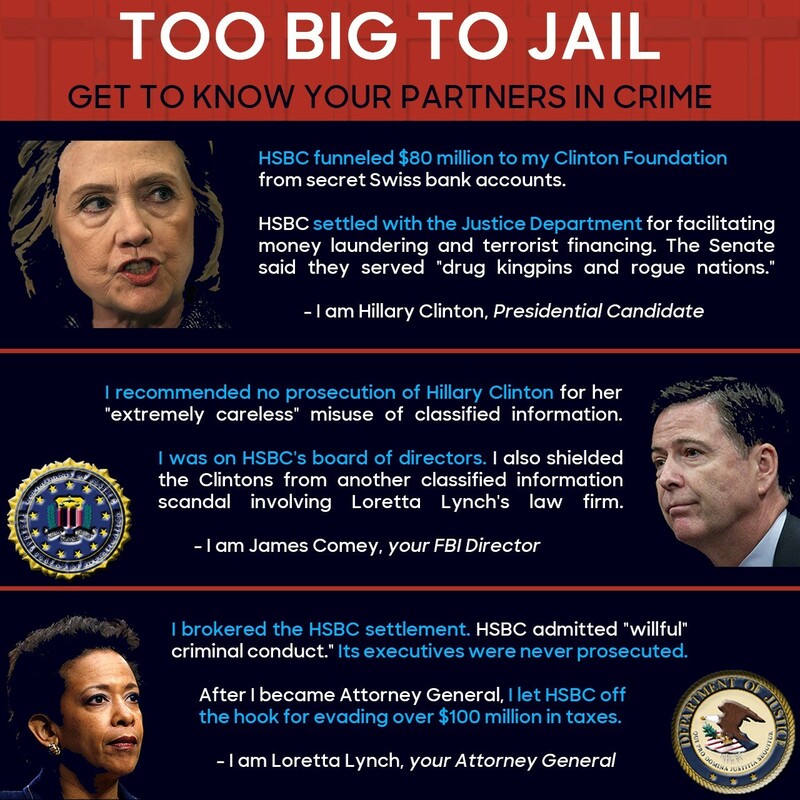 Given the fact that Comey had a long history of ending cases in a favorable manner to the Clintons, going back to 2004, as well as the Comey/Clinton Foundation connections, the FBI should now be initiating a new investigation into Hillary Clinton, starting from scratch, as well as an in-depth investigation into former Attorney General Loretta Lynch, specifically detailing the "tarmac meeting" between Bill Clinton and Lynch. It is this writer's sincere hope that President Trump be made aware of Gowdy's interview, the "classified" information pertaining to the Clinton/Lynch tarmac meeting, as well as the fact that the previous administration, with the help of the FBI, covered up the nature of the discussion between Clinton and Lynch. Representative Gowdy just told them exactly where to look. It is time to stop ignoring the real stories, the real scandals, using named sources like Gowdy in this interview, in favor of the fake news stories being pushed by the MSM using unnamed and anonymous sources that provide no evidence of their assertions.